This evening Portland Opera (PO) will log off their computers, head home and enjoy whatever plans they have made for the weekend. 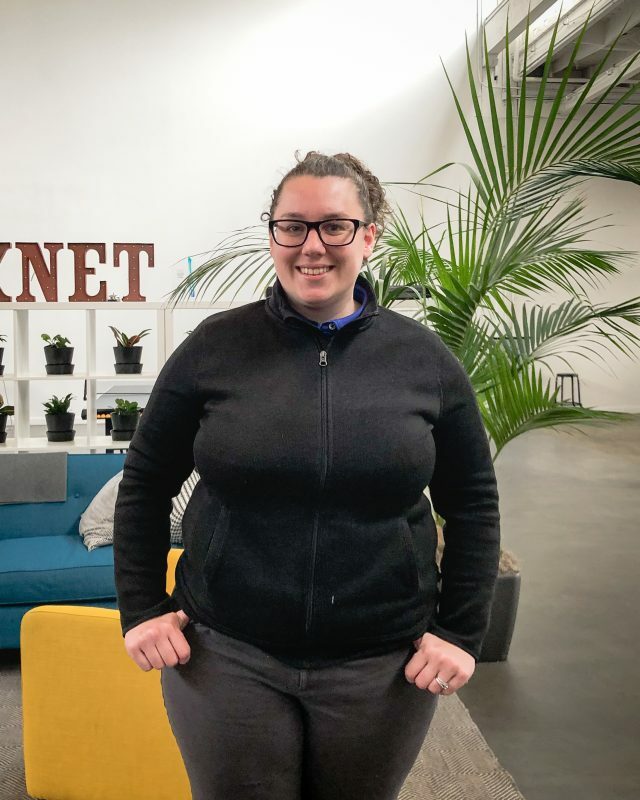 Meanwhile, one of our best and brightest, Vanessa Scanlon, IT Systems Engineer, will be migrating their entire organization over to Office 365. Office 365 (O365) is the cloud-based Microsoft service. The cloud-based O365 offers users access to Microsoft Office applications virtually anywhere with a wifi connection, which nowadays is just about everywhere people can be found. Not only does this make utilization of Microsoft applications more accessible, but this also makes collaboration with teammates easier. All documents created using Office 365 are able to be seen, shared and edited in real time with everyone in an organization. Applications and files are even available on mobile devices, making connectivity even stronger. Organizations always strive to become more cohesive as teams; with the utilization of Office 365, one could argue that it is hard to not be cohesive as a team. Through surveys, we have mapped out their main concerns. Taking these concerns into consideration Andy Zirkle, Technical Trainer, has designed a full syllabus of modules for their team. As part of his new Trainer position, Andy will be working with Portland Opera for a period of time after the migration to assist their team with the change. Andy Z. and Miles Fidino, Social Media and Outreach Specialist, have developed specialized training videos as a resource for the Portland Opera team to refer back to as needed during the transition. They have also created a new SharePoint Online site full of training documents for the Opera team to use, should they ever need assistance. As part of the migration, Portland Opera will be shifting email providers to Microsoft Outlook, part of O365’s offerings. A huge concern for companies when transferring email services is losing precious data. Vanessa Scanlon has ensured that next week when the team at PO signs on to their accounts, all their previous emails and other important mail related documents will be there. No loss of data, and once again another way our team is working to make the change as smooth as possible. This move to Office 365 will help Portland Opera for years to come. It is a big change for their team, but their partnership and great communication with our team will ensure there is no loss to their business or the Portland Art community. The Portland Internetworks team as a whole wanted to thank Portland Opera for being so cooperative during the time preceding the migration. We are excited to be working in tandem with you on this project and look forward to seeing what you do with your new technology. Let’s all cheer on Vanessa Scanlon as she spearheads the migration this weekend! Stay connected with us. We have events every month, we announce them first on our Newsletter.